Ben Fortun is a junior in Columbia University’s School of General Studies majoring in history. He interned in Oxfam America in summer 2015. This article was originally published in the Columbia Spectator. As Columbia students, we are eager to get as much experience as we can in our respective fields of study. The summer internship cycle in Washington, D.C. is a popular destination for many students, but before you rush to send a résumé to the White House or the Capitol, think about interning at one of the many nongovernmental organizations in Washington. Over the summer, I was lucky to be awarded a scholarship to intern in Washington. There was only one problem: I was disillusioned with the American political system, its stagnant action, pointless wars, and partisan jingoism. I felt that my time in Washington would be wasted. The congressional approval rating was at just 14 percent, and many Americans felt that we had a “do-nothing congress.” I was, quite frankly, worried about contributing to this. Furthermore, it was difficult to find a position in Washington that would accept me as an intern. I was denied a position on Capitol Hill thanks to the lingering influence of the 1947 Taft Hartley Act, which historically prohibited the hiring of people with my Industrial Workers of the Worldpolitical associations. My adviser and I finally settled on placing me at Oxfam America. 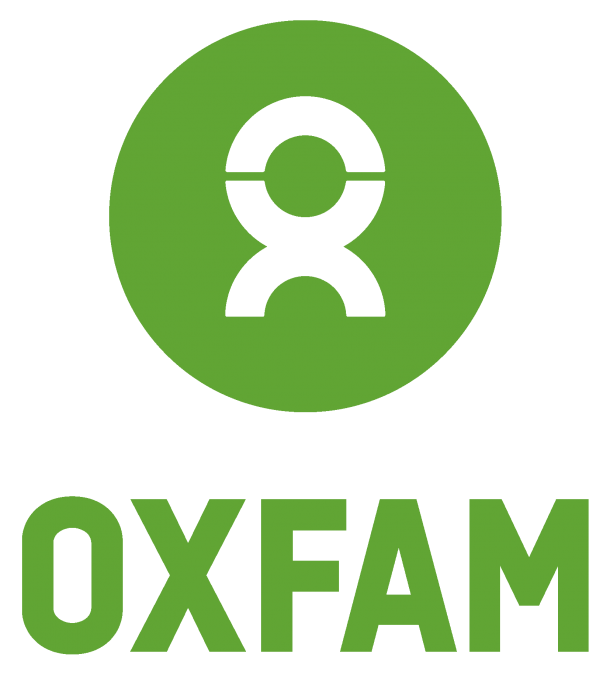 I had no idea what Oxfam was and thought that any nongovernmental organization was just a futile sideshow in a city run by politicians—think The West Wing or House of Cards. I was wrong. I soon learned that a communal, participatory form of political action does exist in Washington, in a little corner of the district known as K Street, a major thoroughfare that houses the offices of think tanks, NGOs, and lobbyist groups. I am not undervaluing the work that is done at the White House and the Capitol, but you certainly get a more hands-on experience at K Street. While federal interns can often be overheard complaining about having no work to do, the interns on K Street are fortunate enough to have a direct impact on influencing policy. Within my first week of work at Oxfam I was placed to work with Eric Muñoz, a policy adviser who brought me to congressional hearings and had me work on research regarding the subjects discussed at the hearing. I, like many Americans, have always thought that the fabled “halls of Congress” and the reverent visions of Oval Office meetings are what we think of America’s political powerhouse. Who could have expected that K Street, a gentrified part of Washington complete with cold brew coffeehouses, high-tech office buildings, and organic lunch parlors, would be the true epicenter of American politics? Along with the nonprofit groups, the famed Koch brothers’ Cato Institute is located within the perimeters of K Street, as well as various banks and corporations. A Bank of America office sits on Pennsylvania Avenue, just a stone’s throw away from the Oval Office. Think of any high-ranking name that one would associate with Washington, and I guarantee that that person relies heavily on the research and support that K Street offers, be it through the transparency of NGOs or the opaqueness of a corporation. At the end of the summer I realized that, while Congress may be the deciding power where legislation is concerned, true influence within our political system comes from the incredible minds that dedicate themselves to working behind the scenes: countless hardworking minds on K Street continuously contributing to structuring policy and gathering information and analyzing others. The media, and therefore its viewers, champion politicians for their political stances, but where do these stances and ideologies stem from? I learned from my time at Oxfam that the collective groups of K Street contribute incredible amounts of information and policy suggestions to congressmen and congresswomen. I came across incredible minds in Washington, and most of them were my coworkers and fellow interns. When I interacted with the Ph.D. and master’s students interning at Oxfam and other groups for the summer, I was amazed by their intelligence and passion. They were young, recent grads from schools very much like ours, with a wide range of knowledge and an eagerness to get to work. They are well on their way to becoming our next public intellectuals. I arrived in Washington jaded and depressed; thanks to the people I met on K Street, I left energized and inspired. Direct action by the people can still take place in Washington. 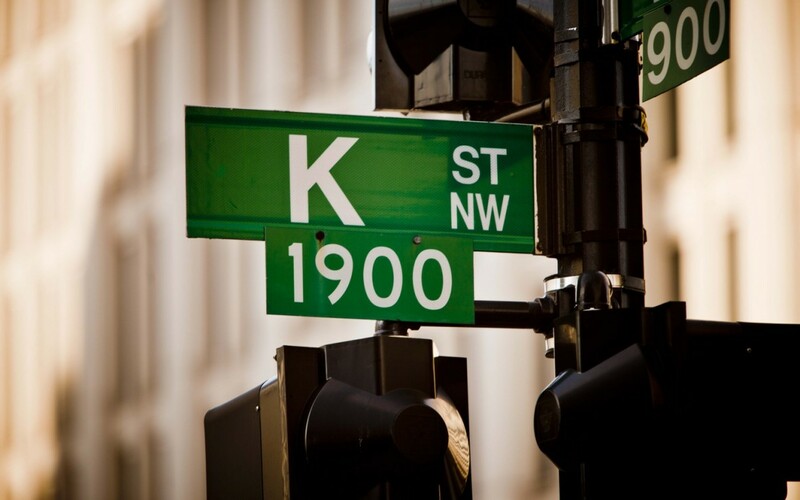 While you may write to your congressperson and vote for a head of state, the real influence comes from K Street. If we as voters start informing ourselves about and participating in the groups that influence our politicians, real, comprehensive change will follow. So when the time comes to consider interning in Washington, make sure you go there with real change in mind. Start looking to NGOs as conduits for the social changes to strive and work for. I want to be a volunteer in your organization, it has been my heartbeat to always be a volunteer in any organization (especially Christian Organization) in order to serve in a meaningful way and hope you will grant me the desired opportunity of this service.